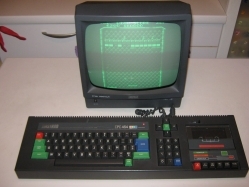 The Amstrad CPC is a series of 8 bit home computers produced by Amstrad during the 1980s and early 1990s. “CPC” stands for ‘Colour Personal Computer’, although it was possible to purchase a CPC with a green screen (GT64/65) as well as with the standard colour screen (CTM640/644). 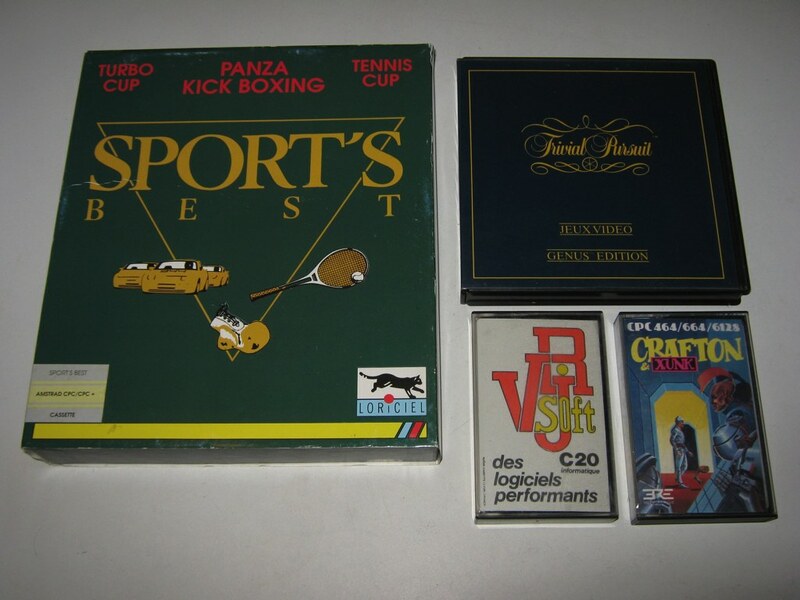 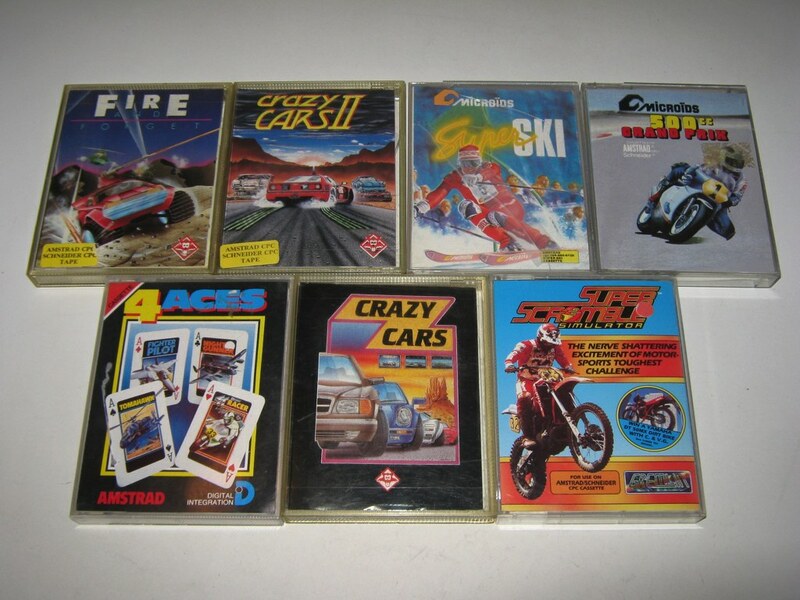 The Amstrad CPC’s main competitors were the Commodore 64 and the Sinclair ZX Spectrum, though the CPC was bundled with a monitor unlike the Commodore and the Spectrum. 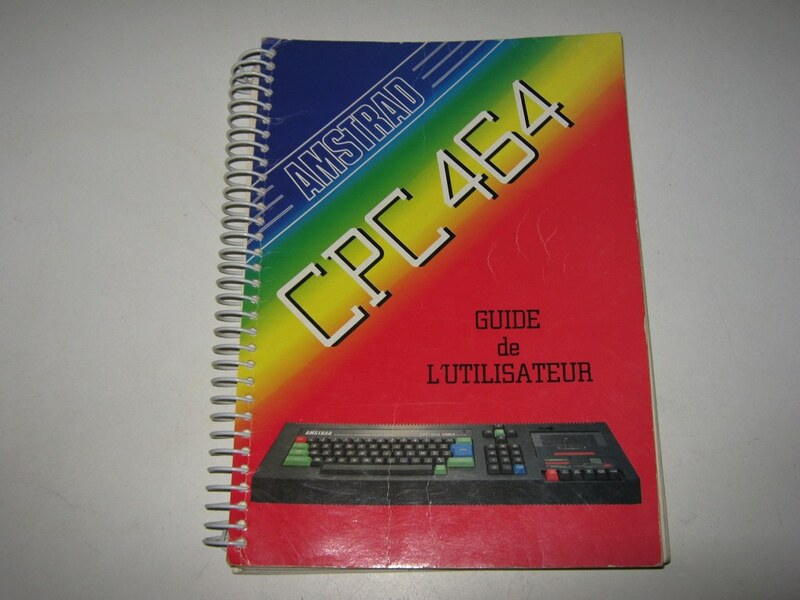 The Amstrad CPC 464 sold approximately over 2 million units. 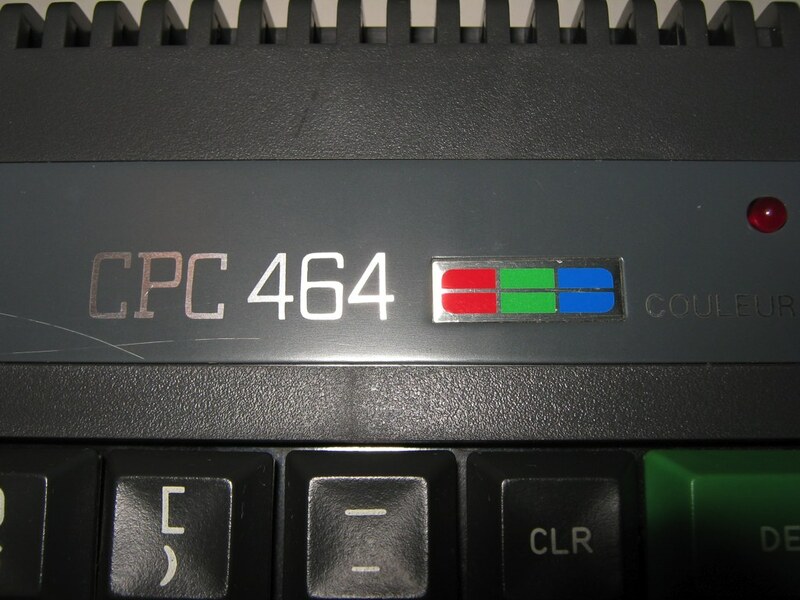 The first machine, the CPC 464, introduced in 1984, was designed as a direct competitor to the Commodore 64 system. 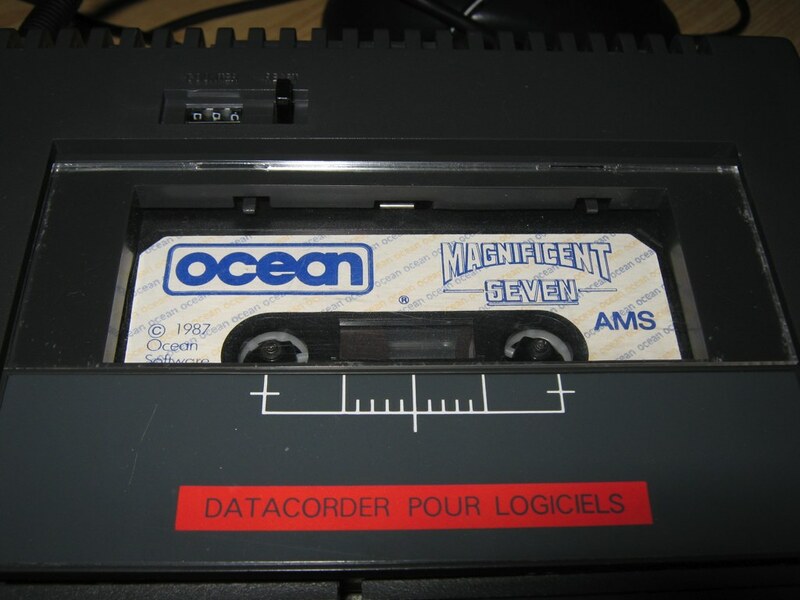 Packaged as a “complete system” the CPC 464 came with its own monitor and built-in cassette tape deck. 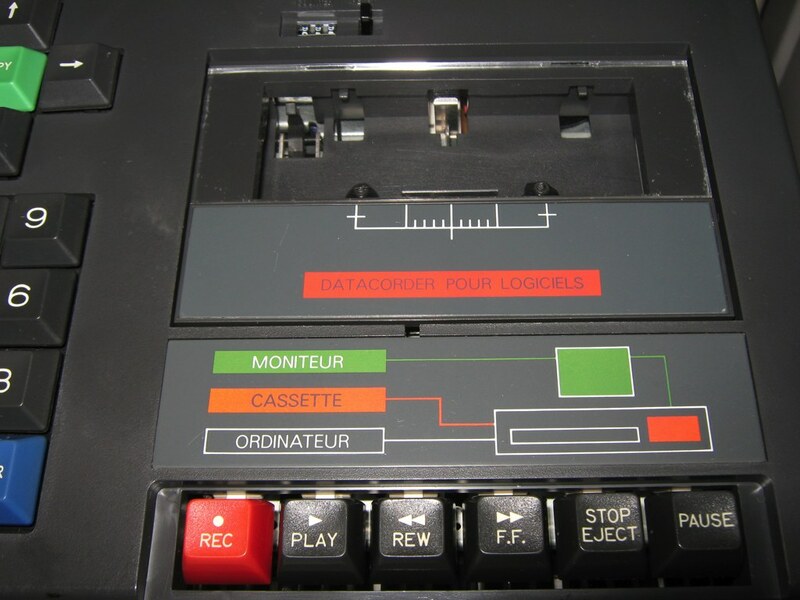 The CPC 664, with its own built-in floppy disk drive, arrived early in 1985, to be replaced itself later that same year by the CPC 6128. 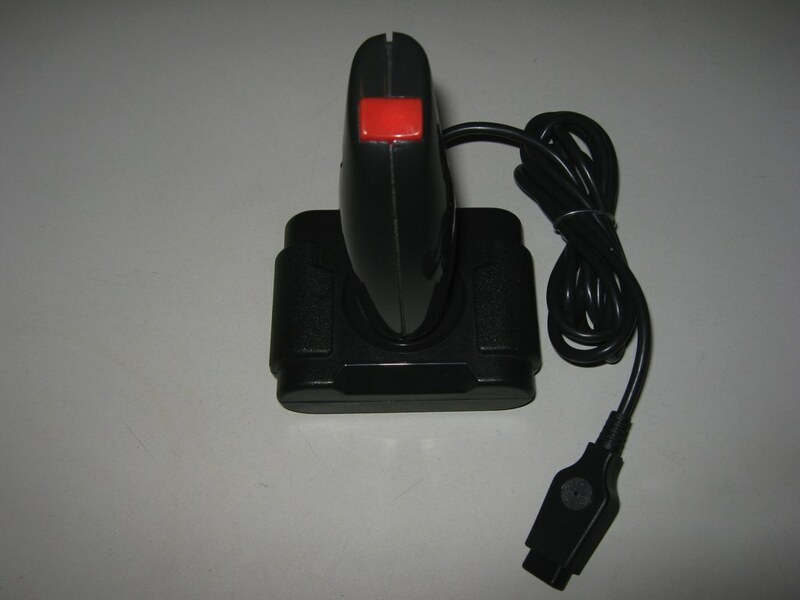 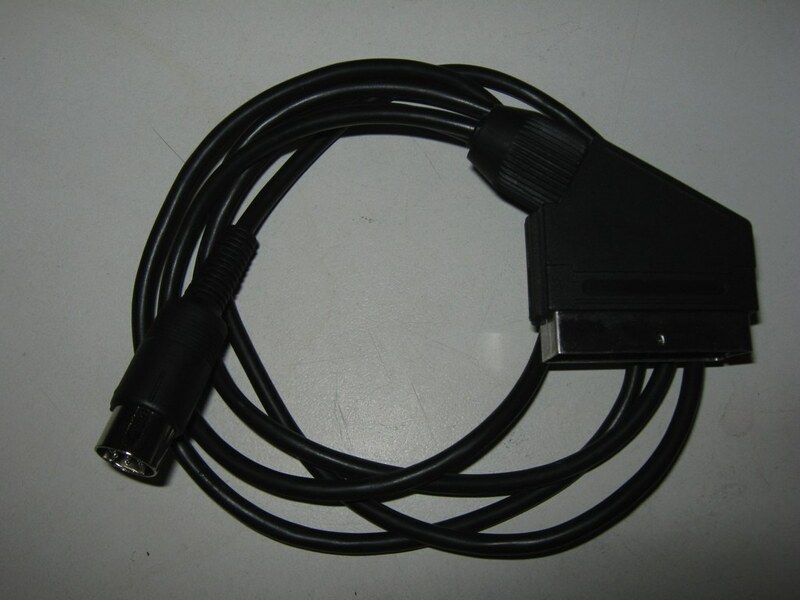 The original CPC range was successful, especially in Europe, with three million units sold. 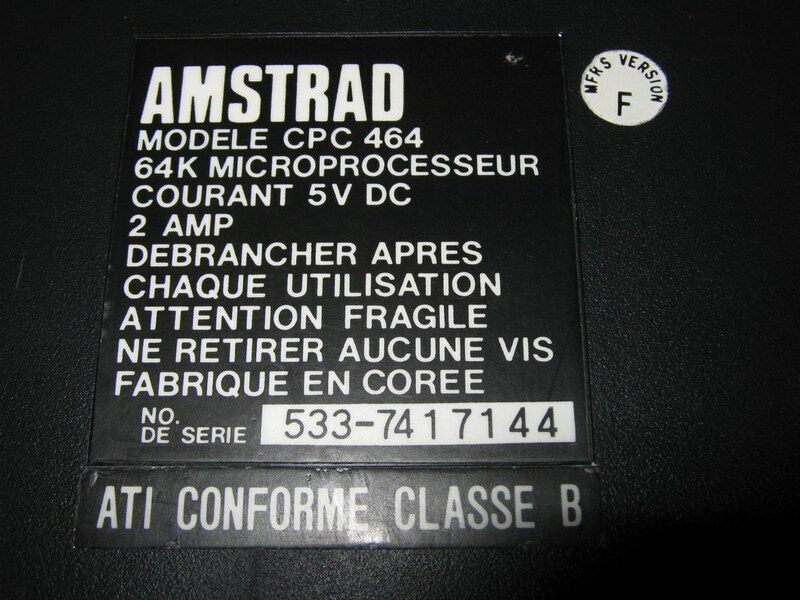 Following this, Amstrad launched the Amstrad PCW word-processor range, which sold eight million units. 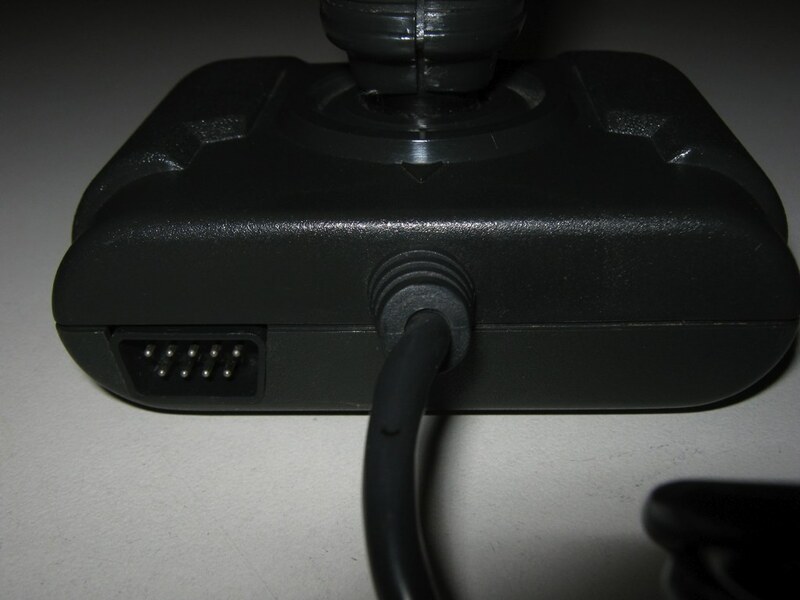 Variations and clones of the CPC range were also released in Germany and Spain. 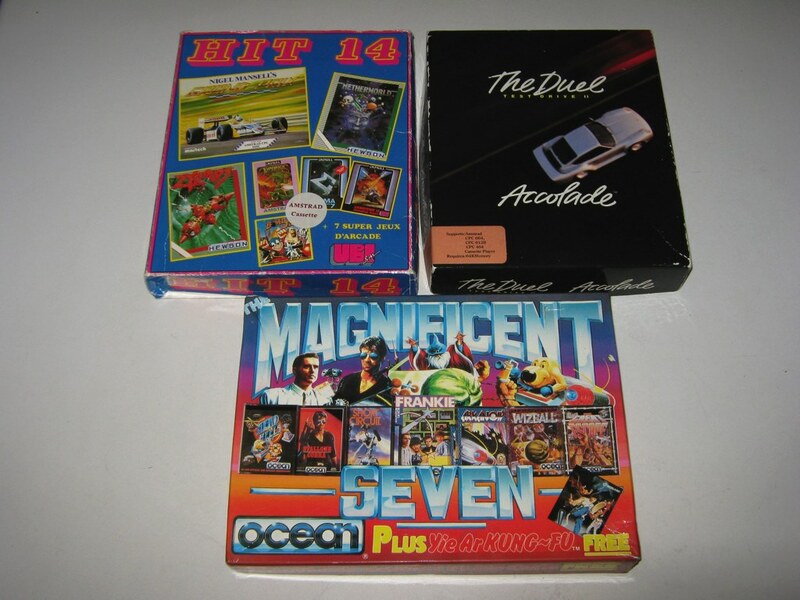 The Plus range failed to find a market amongst the higher spec 16-bit Atari ST and Commodore Amiga systems. 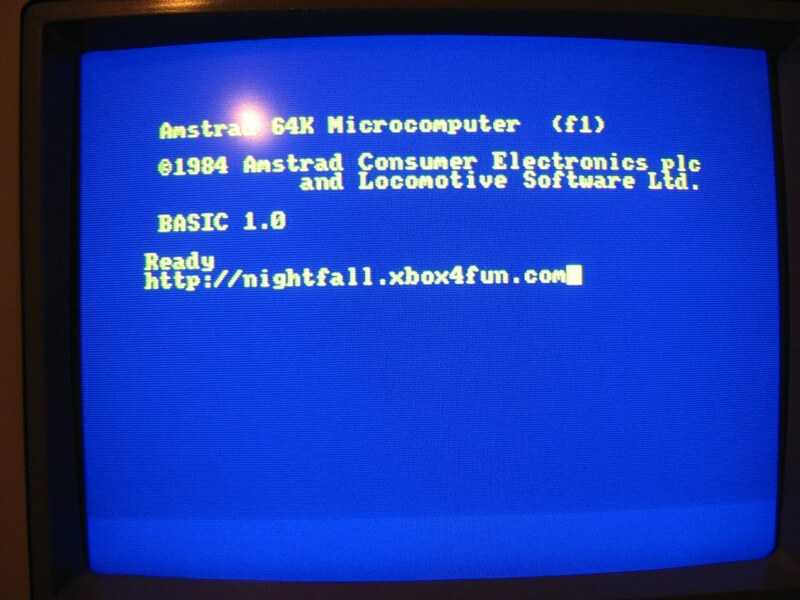 This is one of my favorite computers. 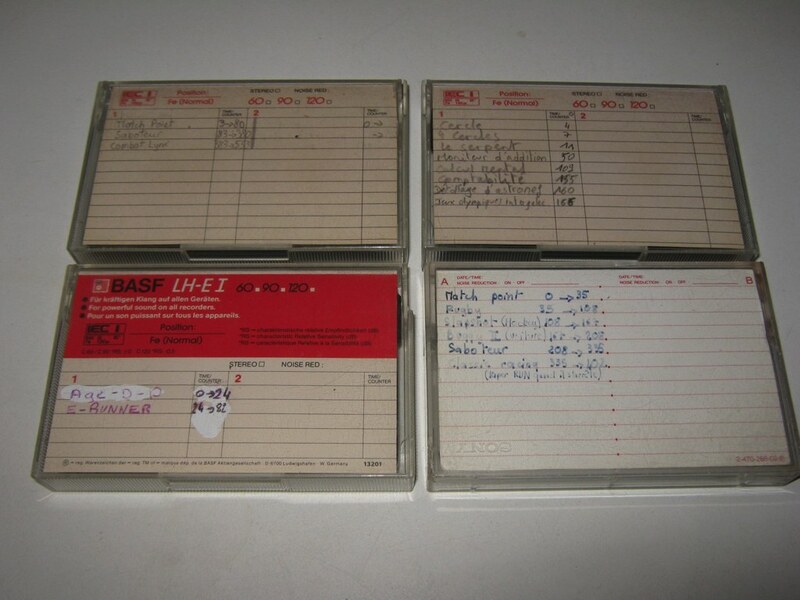 But not as good as the 6128 with the 3″ drive. 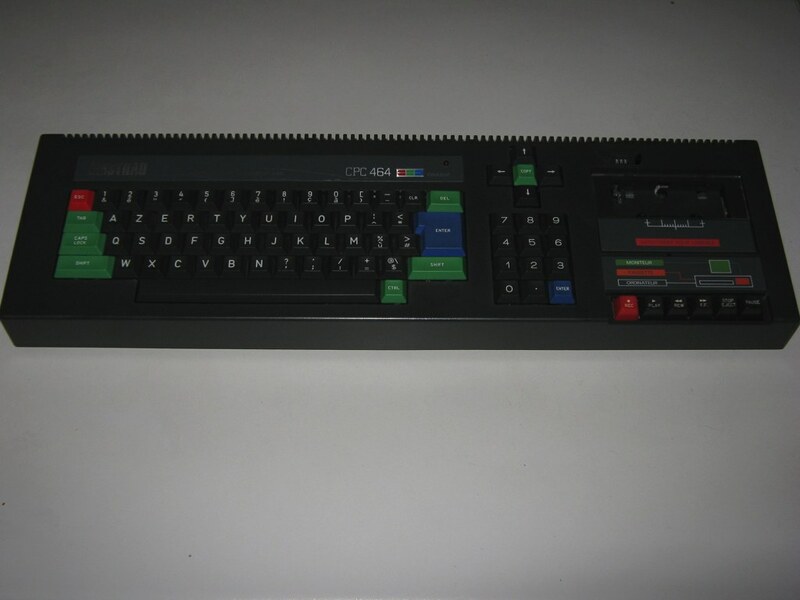 Eeheheh, yes, the CPC 6128 is like Sinclair Spectrum +3 , both are very good.